Whether you need weekly, bi-weekly, monthly or one-time cleaning, it's time to discover the magic of MaidPro. Your home will be cleaned to your highest expectations by trained professionals at surprisingly affordable rates. With most of our customers we follow our 49-Point Checklist TM , carefully cleaning the entire home, paying special attention to bathrooms and kitchens, floors and dusting. We don't just make the beds, we also clean underneath them. We'll vacuum, polish, and scrub our way through your house until everything is cleaned just the way you want it. Need something done that you don't see on our 49-Point Checklist TM ? Need us to pay special attention to one area of your house? 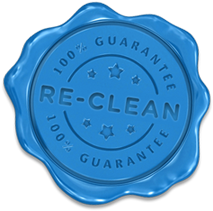 We're happy to customize a cleaning plan to suit your specific needs, or add special instructions whenever you need that something extra. MaidPro's services are built around you: your home and your priorities. 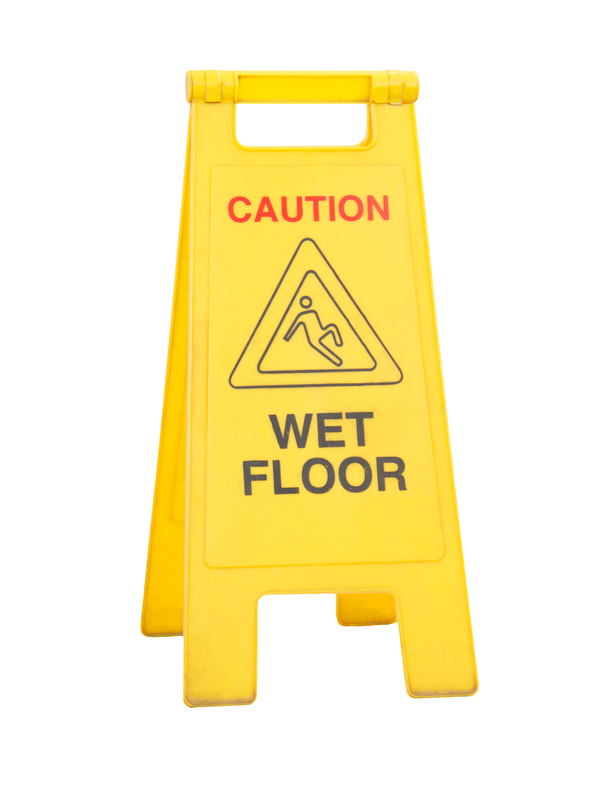 We take pride in providing cleaning services that match your needs and your budget. It’s amazing how something that just holds your yummy food can get so, well, icky. No matter the size of the mess, rest assured, your edibles will be living in squeaky clean bliss. Want to add on this service? Just contact your local MaidPro office and let them know you want this chilly box spotless for your next grocery run. Don’t want to get on your hands and knees and scrub the inside of that oven? Don’t! Your cleaning PRO will make sure every inch is sparkling and mess-free. Want to add on this service? Just contact your local MaidPro office and let them know you want this cooking machine spotless for your next meal. From top to bottom and corner to corner, our commercial cleaning services are designed to meet the needs of small and medium-sized businesses. MaidPro's Commerical Cleaning Division focuses of office cleaning and janitorial services for small and medium sized businesses. THROUGH OUR MAIDPRO UNIVERSITY PROGRAM. 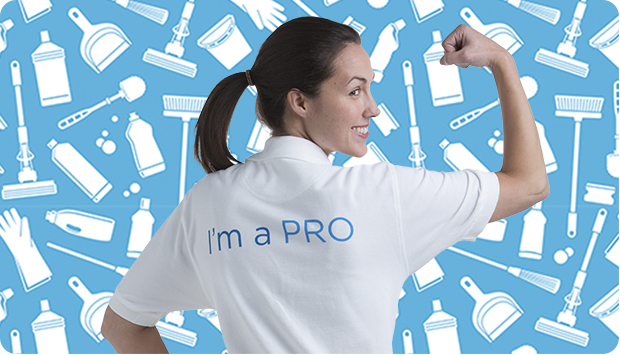 OUR PROS ARE EMPLOYED BY MAIDPRO. WE NEVER USE INDEPENDENT CONTRACTORS. CLEANING SUPPLIES FROM TOP BRANDS. We want to make sure every customer is completely happy with their cleaning. That’s why we offer a Re-Cleaning Guarantee. If you are ever dissatisfied with your cleaning, all you have to do is let your MaidPro office know within 24 hours of your service, and we’ll re-clean at no additional charge.